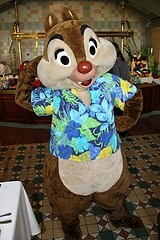 Inventions is the fantastic buffet restaurant at the Disneyland Hotel. 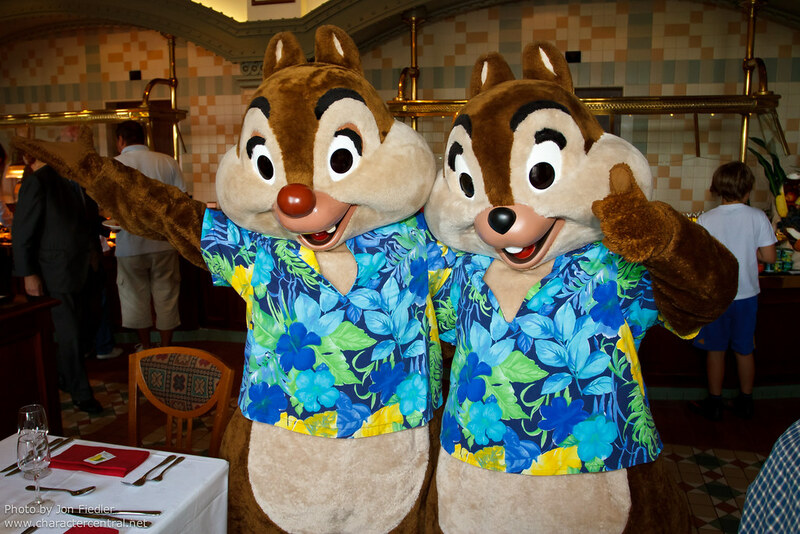 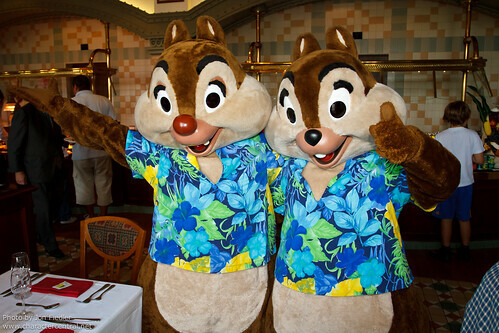 Featuring exquisite cuisine, a superb setting and views over Disneyland Park, Inventions is probably the best restaurant on property - and to top it all they feature a special brunch to celebrate the spirit of Hawaii, filled with extra special Hawaiian food and character appearances! 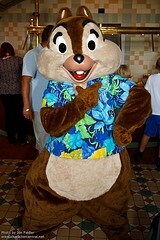 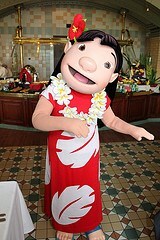 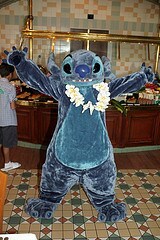 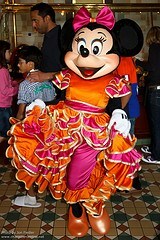 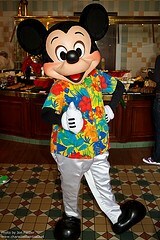 The Hawaiian Brunch is one of the regular "rotating" themed brunches that the Disneyland Hotel offers.